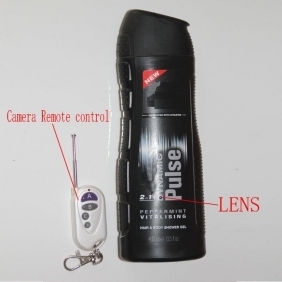 To achieve the function of a spy camera, a pinhole camera is built inside the Men's Fragrance. The position is quite secret, so nobody will discover it even when it works. 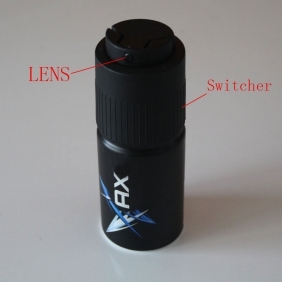 As a professional spy Men's Fragrance camera, the resolution of the camera is very important. 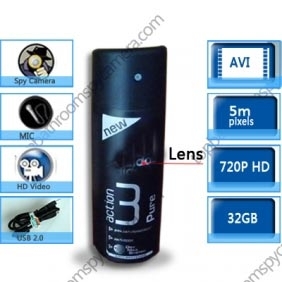 This pinhole camera’s resolution is up to 1280x720, it can shoot clear videos so easily. 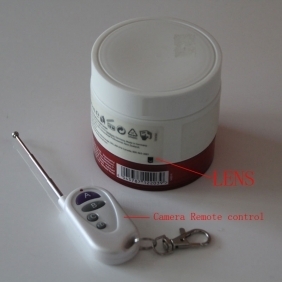 To increase the shooting time, large capacity battery and a 32GB memory card are used. 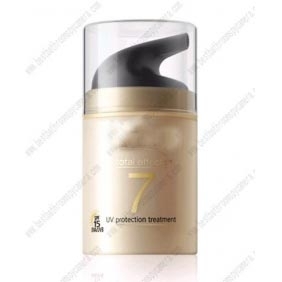 You don’t need to plus any batteries or memory cards and this product can work continuously for about 12 hours. No wonder the user can get long time wonderful videos from it. 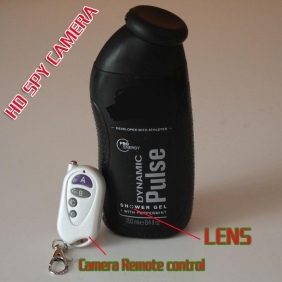 If you want to shoot something amazing without notice, you can consider this good quality Spy Men's Fragrance Pinhole Camera. It’s such a good assistant.